1. The Prophet’s (peace and blessings be upon him) cousin, Ibnu Abbas said : “There are five acts which I love more than horses which tamed and ready to be ridden, they are, 1- to avoid talking about things that are of no benefit to myself, 2- to avoid arguing with the ignorant and the soft-spoken ones. The soft-spoken person will then harbor anger against you within him/herself while the ignorant will hurt you with his/her words. 3- to describe about a friend who is absent, with words that you like him/her to describe yourself in your abscence. 4- interact with your companions the way you want them to interact with you. 5- do anything while keeping in mind that acts of good done will be recompensed while evil acts demand punishments. 2. The Ihya’ Ulumiddin was written by the Proof of Islam Hujjatul Islam, Imam Abu Hamid Al-Ghazali a Scholar of Islam and a Sufi. 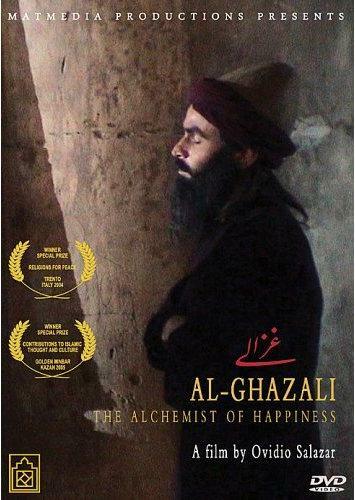 The book is his magnum opus and one of the most important and comprehensive books ever written by an Islamic scholar. 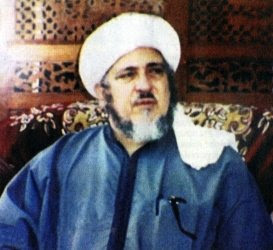 The Great Saint and Gnostic Imam ‘Abdullah Al-Haddad was instructed by people in the Barzakh (i.e. the Intermediate world after death, between this world and the Resurrection) to read books by Imam Al-Ghazali such as the Ihya’ Ulumiddin. Many Habaibs (descendants of the Prophet sallaAllahualaihiwasalam) who are scholars, saints and men of piety recommended reading the Ihya’ due to its comprehensiveness and effect on the soul. Habib Abu Bakar As-Seqqaf of Gresik was said to have completed the study of the book with his students 40 times. 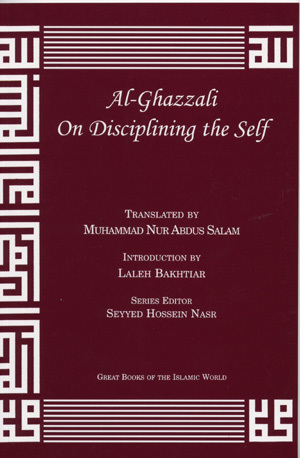 May Allah raise Imam Al-Ghazali’s rank in paradise further and grant us benefits from his knowledge. Books such as this one is available at Wardah Books.